We are an Australian based training organisation providing you high quality experiential training and supervision. Small groups of mental health and counselling professionals and students receive specialised training in a range of creative therapies, including art therapy, play therapy, music therapy, storytelling therapy and drama therapy. Our short courses are suitable for clinicians working with clients from all ages and with a range of presenting issues. Most creative therapies are suitable for working with clients in both individual and group settings. The evidence-based, experiential, skills-based training makes it highly suitable for Continuing Professional Development for psychologists, social workers, counsellors and other mental health care and case workers. 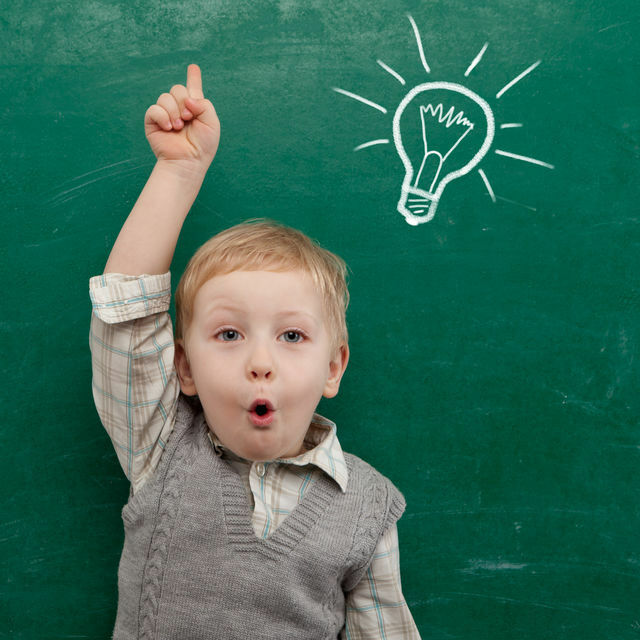 Our mission is to ensure you get the best training possible in a stimulating, supportive environment. Our short courses reflect Sydney Centre for Creative Change's core capabilities and are designed to provide engaging, experiential learning of relevant theory and practical skill in creative therapies, designed and delivered by inspiring and experienced clinicans. I trust you will be personally and professionally well rewarded by joining our community. We pride ourselves on educating and supporting competent and caring mental health care professionals. Jacki Short is the Owner and Director of Sydney Centre for Creative Change. She is a registered Counselling Psychologist with over twenty five years of clinical experience with children, young people and adults. Her work involves counselling, supervision, education and research. Jacki has worked in drug and alcohol agencies, hospitals and as a school counsellor before moving into private practice work in Glebe, Sydney. Her passion for working with children with play based therapies saw her train with Garry Landreth and others. As an experienced and Masters qualified adult educator, Jacki has trained thousands of students and course participants in Australia and internationally and remains committed to the safe and expressive growth of all those with whom she works. She gives her training participants practical, evidence-based techniques to help their clients talk about their lives more easily, feel better understood and find solutions that are right for them. Along with her work, Jacki loves swimming in ocean pools, full moons, colouring-in books and cake decorating. 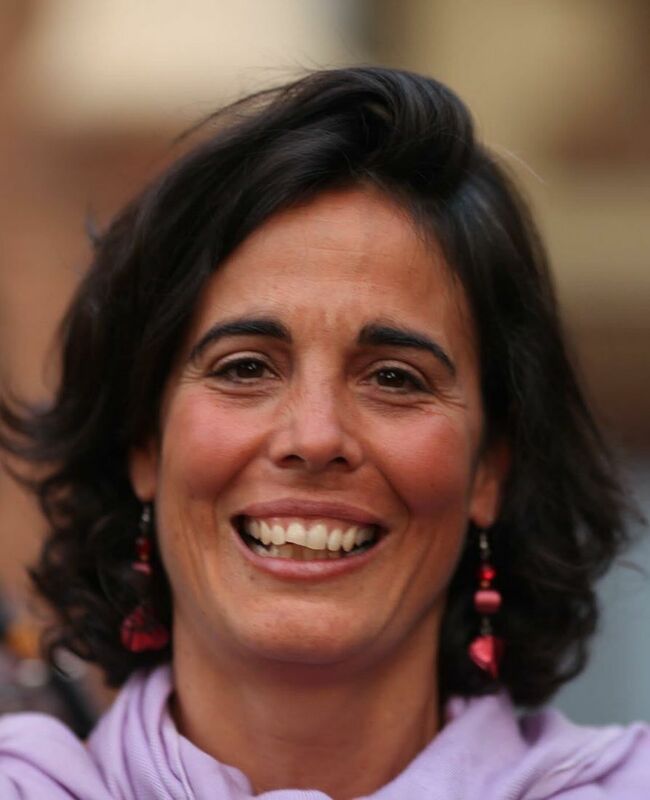 Tania trained as a musician in Spain and as a music therapist and creative arts therapist in Australia. She has worked since 2005 in the fields of residential aged care (dementia and non-dementia) and childhood and adolescent trauma, in in-school creative arts programs with students of refugee and asylum seeking background, as well as children at risk due to DV and complex trauma background. She has worked as a supervisor for over a decade in conjunction with UQ and in private practice. Kim has been facilitating groups and workshops about storytelling, parenting, emotional intelligence and creative therapeutic work for over 25 years. 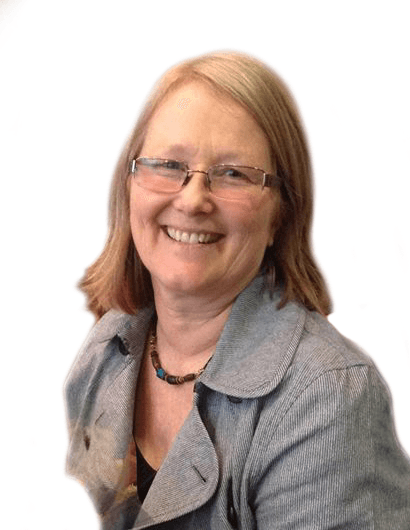 She enjoys passing forward her ever-evolving counselling skills and knowledge, supporting and inspiring practitioners to discover their own style and ways to connect with their clients. 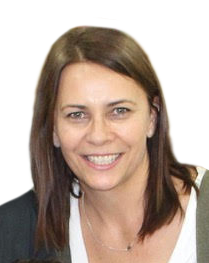 Kim’s current work includes child and family counselling, co-facilitating Men’s Behaviour Change programs and clinical supervising at Monash University. Methods and tools in Kim’s therapeutic toolbox include, Mindfulness, Narrative Therapy, ACT, Creative Expressive Arts, Existential Therapy, befriending emotions using metaphors and storytelling, Tree of Life work and creative timelines to understand the life-long emergence of identity. Prior her counselling work, Kim worked as a teacher using storytelling as a vital curriculum component in both state and Steiner schools. Registered Play Therapist Supervisor, and Certified Autism Specialist. Dr. Grant completed his education from Missouri State University receiving a B.S. in Psychology and M.S. in Counselling. Dr. Grant further received his doctorate degree in Education from the University of Missouri-Columbia. Dr. Grant is a member of the American Counselling Association, Association for Play Therapy and Missouri Association for Play Therapy. Dr. Grant owns and operates the Robert Jason Grant Ed.D AutPlay Therapy Clinic and specializes in play therapy techniques with children, adolescents, adults, and families. Dr. Grant also specializes in working with Autism Spectrum Disorder, Neurodevelopmental Disorders, and Developmental Disabilities and is the creator of AutPlay® Therapy, an Autism treatment using Play Therapy, behavioural therapy, and relationship development approaches. Dr. Grant has authored several publications, book chapters, articles and has written five books on the subjects of play therapy, Autism, and ADHD including the bestselling AutPlay Therapy handbook. Dr. Grant has conducted trainings and workshops throughout the United States and internationally. 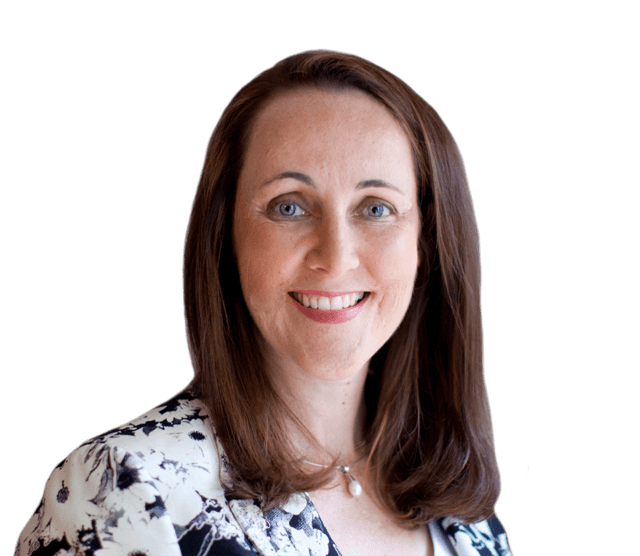 Dr Jeanette Kennelly is a highly experienced health professional who has worked as a music therapist in paediatrics, adult oncology, tertiary education and private practice supervision for over 20 years. Jeanette completed her PhD on the topic of professional supervision for Australian-based music therapists and is a recipient of the 2013 Dean’s award for Research Higher Degree Excellence (UQ). Jeanette’s work in paediatrics and supervision is published in a variety of music therapy and non-music therapy specific refereed journals and books. Natalie has always been fascinated at how role-play, stories and drama have the power to foster creativity, imagination, learning, insight and personal growth. Having obtained her Masters degree in Dramatherapy from Roehampton University in London, UK, she is passionate about empowering children and their families to cope with life's challenges in creative ways. A registered dramatherapist with ANZATA (Australia and New Zealand Arts Therapy Association) and the British Association of Dramatherapists in the UK, Natalie has over 10 years' experience working with children who have experienced emotional trauma. She has worked in a therapeutic centre for children who have experienced abuse, neglect, grief and loss and is the founder of Playful Minds which provides individual and group dramatherapy programs to support children’s mental health. Currently she is working with children whose parents are in alcohol and drug rehabilitation as well as providing individual and group dramatherapy programs to support anxiety, emotional regulation and social skills. Her creative approach supports children and young people in dealing with life’s serious stuff. Susan passionately believes 'stories know the way'! She has an extensive background in lecturing, consulting, writing and storytelling. 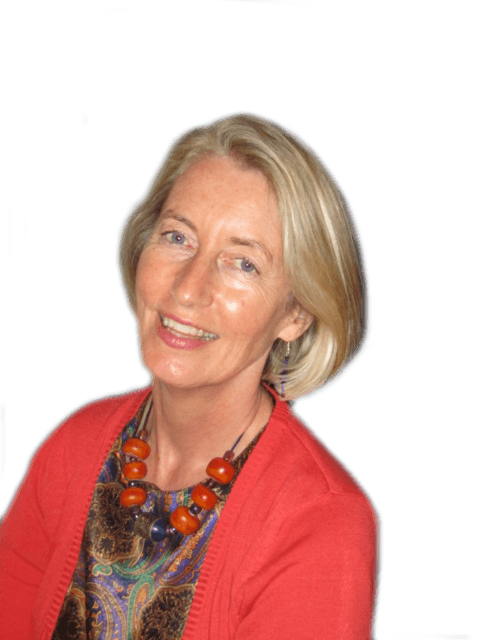 Susan is based in Australia but travels internationally giving workshops and training seminars for teachers, counsellors and health professionals in the UK, Europe, North America, Asia and China. In 2000, Susan developed the first course on Storytelling for an Australian University (S.C.U.) and completed her Masters Research on Storytelling. She has received Australian Government funding to pilot creative courses and (storytelling) resources for children with challenging behaviour. Her work at a U.S. National Medical Conference - 'This Examined Life' - at Iowa University in 2013 was accredited by the AMA. Susan writes, collects and documents stories that offer a therapeutic journey for the storyteller and listener - a positive, imaginative way of helping resolve challenging situations. Her story work has led to the publication byHawthorn Press, U.K. of three resource books, the first two in ten languages: Healing Stories for Challenging Behaviour (2008), Therapeutic Storytelling - 101 Healing Stories for Children (2012) and, An A-Z Collection of Behaviour Tales for Children (2017). Today her time is spent writing, consulting with teachers, parents and therapists, and running seminars on therapeutic storytelling. Listen to Susan's intervew with Richard Fidler (ABC Radio - Conversations). Sabina Rabold is a registered counsellor and psychotherapist with more than 17 years of experience primarily in private practice. 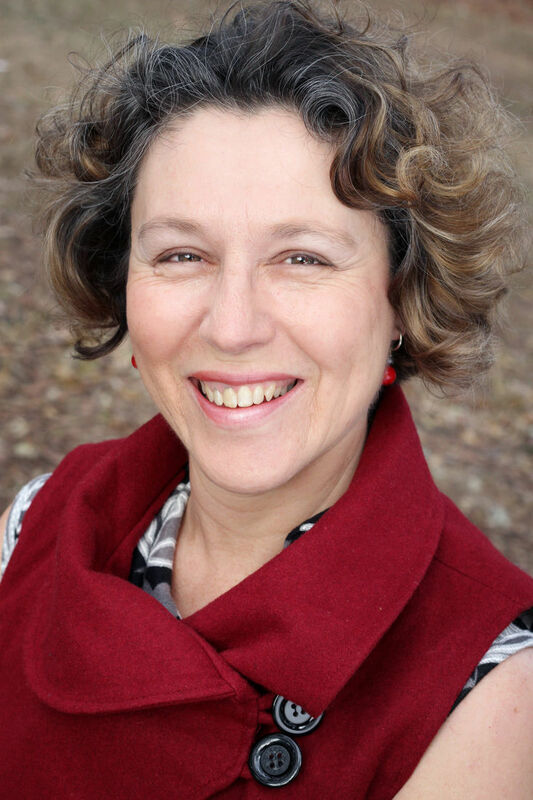 She is the founder and director of Well for Life, Centre for Counselling, Mindfulness and Holistic Health in Crows Nest, Sydney and is an experienced lecturer, teacher and trainer in the fields of counselling, communication and leadership. A deep love for the creative, humanistic and contemplative traditions have shaped her therapeutic work and support her clients to grow and thrive while also nourishing her work. Sabina is a senior academic teacher at the Australian College of Applied Psychology and conducts clinical supervision with therapists and student counsellors. With a life-long commitment to learning, Sabina has a number of graduate and post graduate qualifications including a Master of Counselling and Diploma in Buddhist Psychotherapy. A 30 year practice in meditation, with a particular love for the insight tradition, has led Sabina to teach meditation and mindfulness classes and retreats and she deeply appreciates the gifts of these practices in her therapeutic work. Combined with the various creative practices such as sandplay and symbol work her therapeutic approach offers a holistic pathway to discover and appreciate ones unique being and leads to deeper knowing, greater freedom and balance and inner peace. 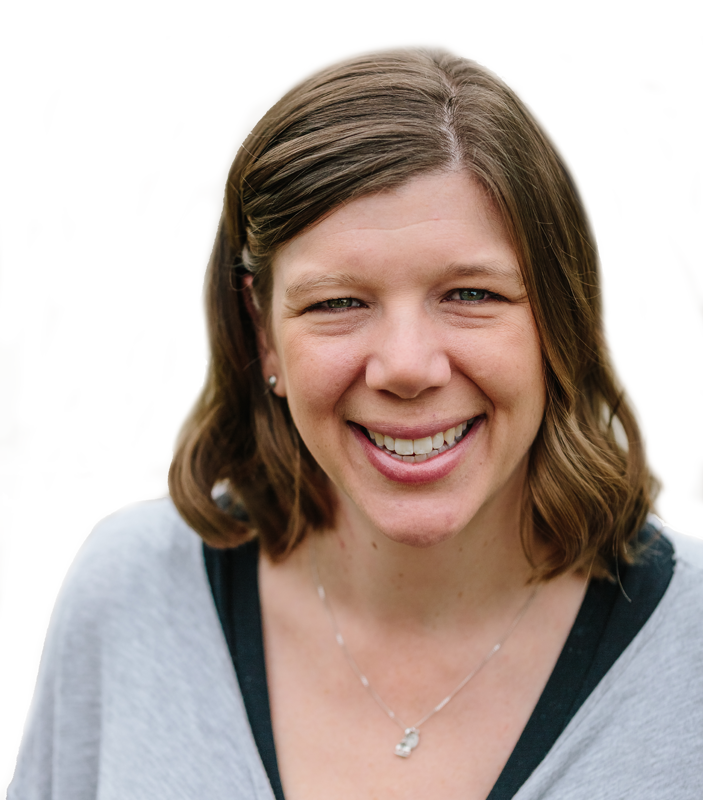 Kirstin is a registered music therapist, a social researcher and a registered psychotherapist/counsellor. She combines her music therapy practice with counselling and is also the co-director of Creative Horizons Healthcare. Kirstin trained as a music therapist in the 1980's and studied psychology and ethnomusicology in the 1990's. In the first decade of this century, Kirstin studied counselling and completed research into the effectiveness of using creativity to benefit a wide variety of health conditions. Her PhD research demonstrated the efficacy of choir therapy for reducing major depression in middle aged adults in community based settings. She has trained as a singer and has formed four therapeutic choirs for reducing depression and anxiety in older people. Kirstin holds a Masters (Honours) and a PhD and has extensive clinical experience in mental health, disabilities, aged care and palliative care. Beate has always loved art, even as a small child, and nearly pursued a career in art when instead, she decided to do nursing and then social work. She kept dabbling in it until a decade ago, when her mother died. She found herself naturally drawn back to art as a way to heal her loss and to come to terms with so many changes in her life. Now she uses art in her counselling work and with older people in aged care and palliative care. Beate brings over 30 years of experience in a variety of industries to her role as a principal Training and Development Consultant. Beate also currently works as a Spiritual Care Team Leader in aged and palliative care. She has been an adult educator since 1992, for organizations including the Centre for Community Welfare Training, the Australian College of Applied Psychology, the Professional Development People and Lifeline Sydney. In the last ten years Beate has specialised in grief and loss education/counselling, transition counselling and applied mindfulness. She started her own inner work over three decades ago with Yoga and Vipassana and walked the Camino in Spain in 2015. She has been a board member of NALAG (National Association for Loss and Grief) since 2009. 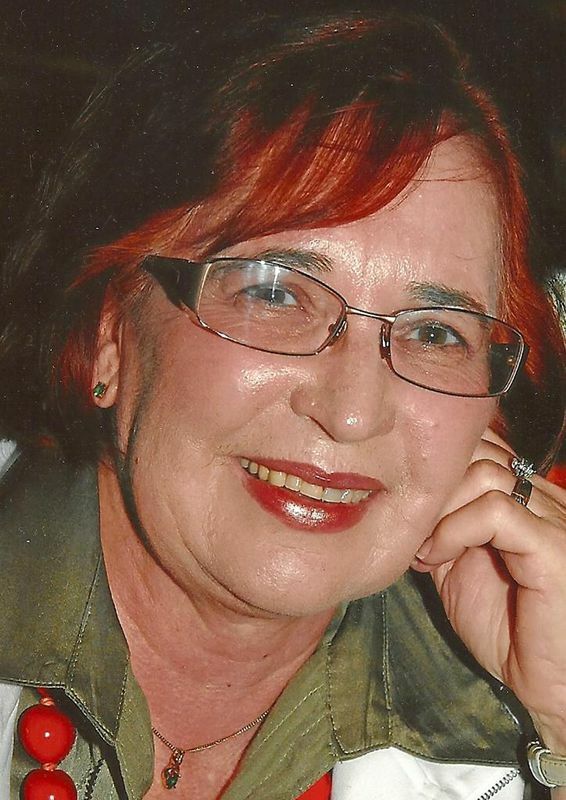 Beate has both graduate and post graduate qualifications in Adult Education, Social Work and Nursing, holds a Certificate IV in Assessment and Workplace Training and is currently completing her second Master Degree in Ageing and Pastoral studies at Charles Sturt University. She continues to work with people from Indigenous and culturally diverse backgrounds. 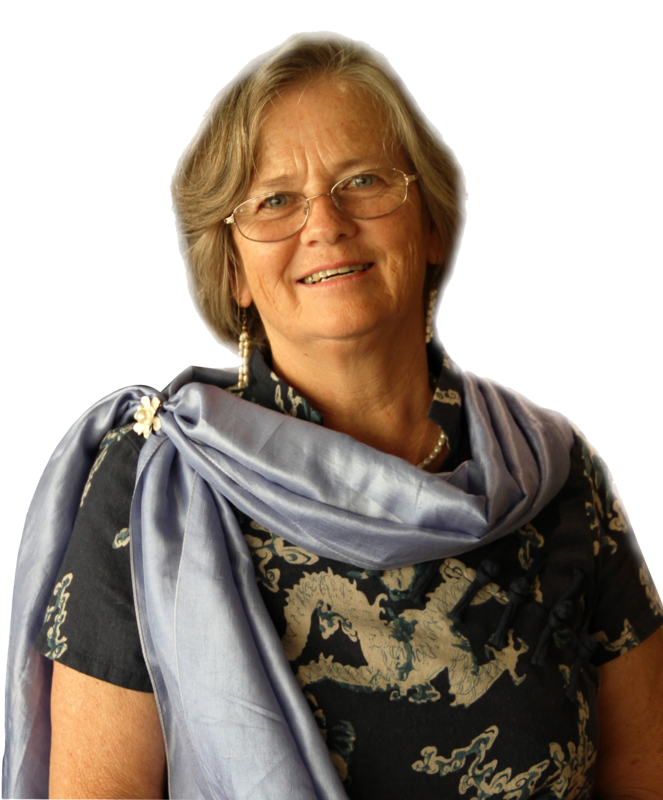 Beate also holds professional membership with the Australian Association of Social Workers, the N. S. W. Health Services Profession (as a Registered Nurse), and Spiritual Care Australia. Janelle joined the Sydney Centre for Change in January 2018 as part time administrative assistant. Janelle brings years of management and organisational experience to the team and has a keen interest in mental health and well-being. Interested in joining our Training Team? Thank you for your interest in proposing a workshop for Sydney Centre for Creative Change. We are an Australian based training company committed to delivering high quality, skills-based, experiential training in creative therapies to mental health care professionals and students. We are excited to be building a professional community of facilitators who can deliver high quality training in creative therapy. If you are an experienced and engaging workshop facilitator and you would like to join us, we would love to hear from you. Please send me an email to receive our detailed application forms and we will respond to you shortly. Thanks again for your interest in training with us.